Magical Uses: Money, Love, Protection, Success. 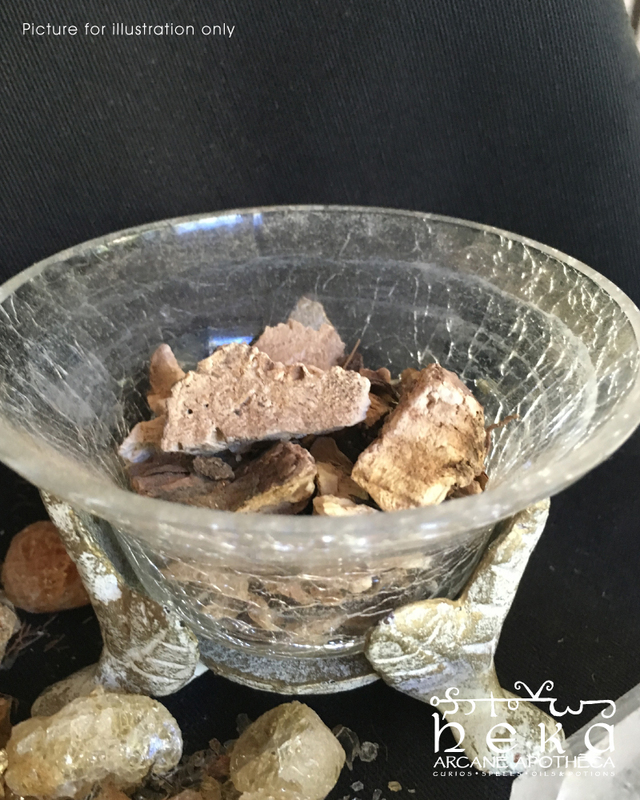 A well-known and prized herb used in the African-American folk traditions, especially among those who practise Hoodoo. Carry to eliminate depression, confusion and bring love and success into your life. Considered very lucky for gambers. 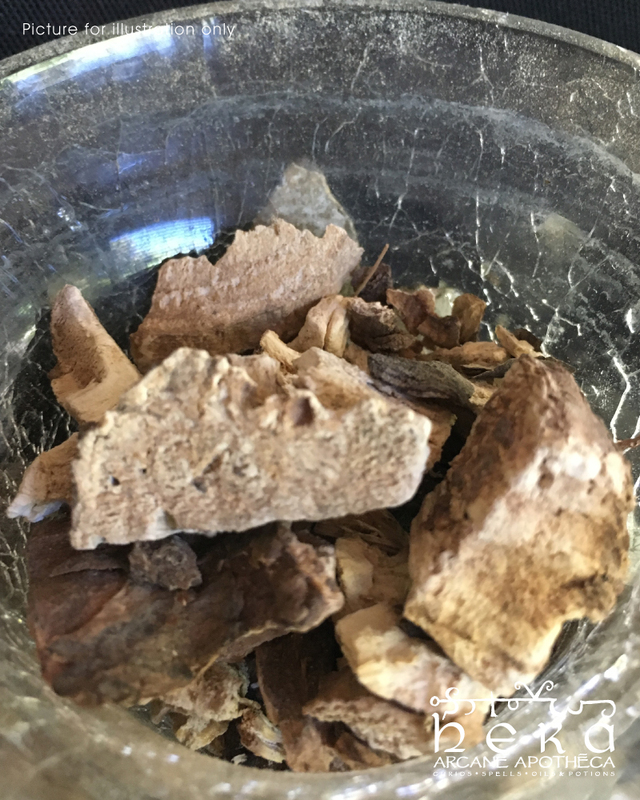 This “all purpose” herb, the uses include strength, confidence, conquering any situation, obtaining success, winning at gambling, luck, money, love, health, and protection. Useful in all ritual work pertaining to prosperity.